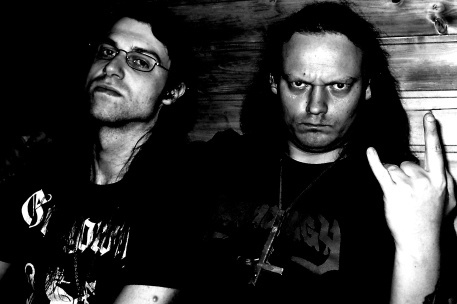 Secht call their style "True Narcotic Black Metal". Secht's debut album features many vocalists from well-known Norwegian black metal bands. Misantrof ANTIRecords is the official label of Vrangsinn and Dirge Rep, so it can be considered the official Secht website, and any future Secht releases will be hosted there.